Our project focuses on producing an alternative acne treatment, using an antimicrobial peptide called dermcidin with cellulose-based hydrogel and fruit-derived exfoliation granules. 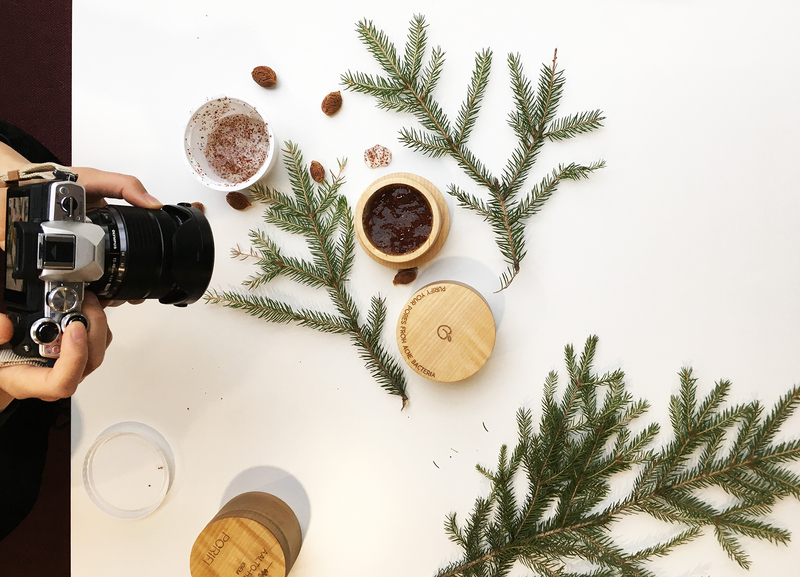 Our product concept is a purifying, skin exfoliating scrub out of natural and sustainable materials. The product is gentle and thus suitable for daily use, yet it effectively removes dead skin cells, which results in a fresh feel. By removing dead skin cells the product prevents clogged pores and allows the antimicrobial peptide to enter inside the pore where the bacteria reside. 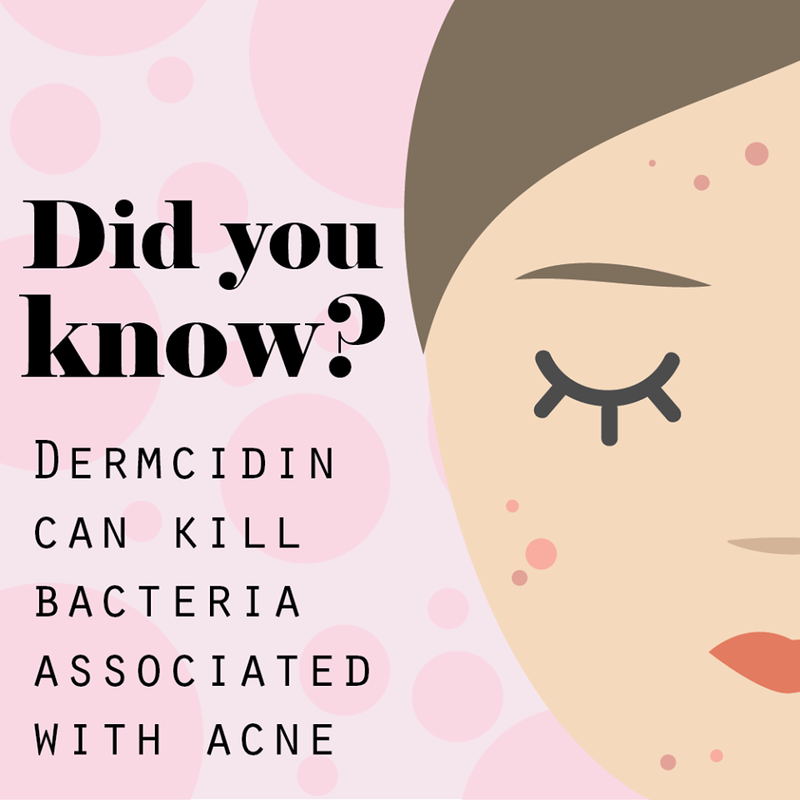 Dermcidin fights against acne bacteria and gives an extra boost to a product that has not been seen in the market before. 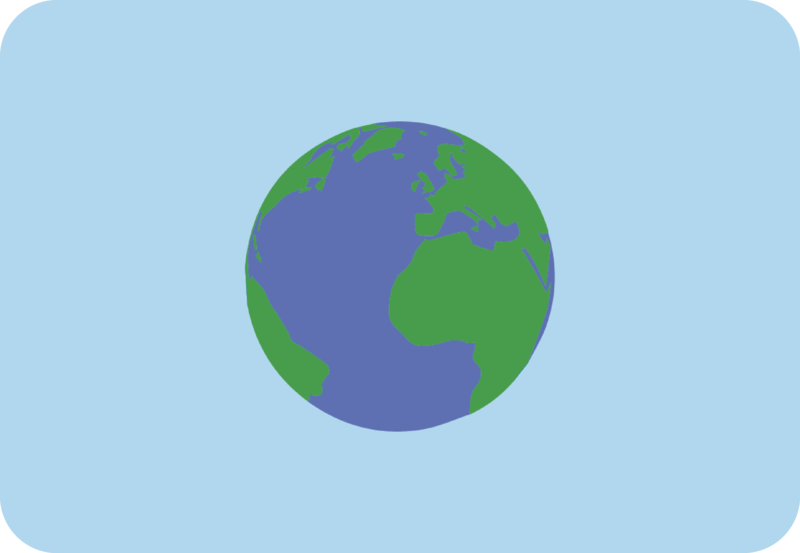 Our project Porifi is important because it focuses on a common everyday problem which occurs all around the world. Despite its simplicity, our purifying product can increase the quality of life of a user by offering an alternative for the rough medication used in acne treatment. Since there is a lot of misconceptions surrounding acne, we also wanted to raise awareness about it and inspire scientist to study the subject more. Acne deserves to be discussed more scientifically since it is still surrounded with fallacies and prejudice about hygiene, diets and habits. We wanted to acknowledge people's struggles with acne, since we know it can have a huge impact on one's self-esteem. The impact of our project surprised us when we got plenty of supportive and thankful feedback from the people we interviewed during the project. We are all collectively responsible for the future of our planet. We should therefore carefully consider and weigh choices that are made during all the phases of an iGEM project: ideation, execution and application concept design. We will elaborate more on how we have considered different applied ethics aspects during our project. Since we are working with Safety level 1 organisms, our antimicrobial product dermcidin can already be found from human skin. Additionally, cellulose is a natural material, and so our project can be considered to be relatively safe and the potential harm in a situation of our modified Escherichia coli escaping outside the lab is relatively small. Furthermore, it would be difficult to use it to do harm, even on purpose. Naturally, this does not mean that it would be entirely safe or responsible to release them to the nature, since their antibiotic resistance to Kanamycin or Chloramphenicol could spread to other bacteria in nature and cause some trouble in the future. Our project, however, does not risk this. We are only using the bacteria inside the laboratory and potentially, in a bioreactor for larger production schemes. When designing our project, we wanted the production process and the end product itself to be safe, cheap, environmentally sustainable and, most of all, to provide value to the user. Acne is a problem which affects a large portion of the population and can trigger self-hatred in individuals who already have a low self-esteem - especially young people. We thought that our peptide may suit well with an application such as this. You can read more about the ethics of our project from our Ethics page. It was crystal clear to us that we wanted to make as environmentally friendly product as possible by avoiding all potentially harmful and oil based materials, such microplastic exfoliation beads that are commonly used in skin care products at the moment. We wanted to create a responsible product concept. Therefore, we experimented on using carboxymethyl cellulose (CMC) hydrogel, which we were very satisfied with. Cellulose is abundant in Finland, and less and less paper is used throughout the world, so our product is one good use for the wood. Thinning of the forest is a good way to acquire wood without disturbing the growth of the forest. Cellulose is a safe foundation for a product, and it does not pose a threat to humans or the environment! In package design we had several potential material candidates: paper, wood, or biodegradable plastics such as polylactic acid (PLA). We decided to go with a wooden package, because we had an idea of wood-based product packaged inside wooden package. With a wooden package we also represented Finnish nature which was an inspiration for us during the whole design process. The package is made out of flamed birch wood, which has a naturally beautiful texture. The product name is laser engraved on top of the package and ingredient information can be engraved on the bottom of the package. For mass production, a wooden package is most probably too expensive, but for the project we wanted to focus on a beautifully designed piece as well as a concept for a package that can be used after the product has ran out. With a wooden package we are guaranteed to stand out! In the future the package could be a PLA tube or a coated paper tube which is easy to recycle or burn. Considering our concept and product design, the end product needs to be safe to use on the human skin, on an everyday basis. We are lucky in this regard, as the dermcidin peptide (DCD-1L) we worked with is already present on the human skin. The only thing that needs to be considered is whether abnormally high concentrations of the peptide risk the development of resistance to it. In that case, the body would lose its natural mechanism of defense against acne. One article hypothesizes, however, that it may be much less likely that resistance develops to this peptide, as the peptide is evolutionarily very recent and resistance would require big changes in the constitution of the bacterial cell wall or membrane . You can read a more detailed description about our safety measures and risk assessment from our Safety page. It all started with a Concept. We wanted the project to result in a concrete product, which would be familiar enough to the general public. This helped us to communicate about the possibilities of synthetic biology to the general public in a clear, relatable manner. Acne is a common problem and almost everyone will suffer from it at some point of their lives. Acne is also often treated with rough medication and long-term antibiotics, which can cause nasty side effects and add to the problem of antibiotic resistance. We therefore decided to create a new acne product which would be safe to use and environmentally sustainable. 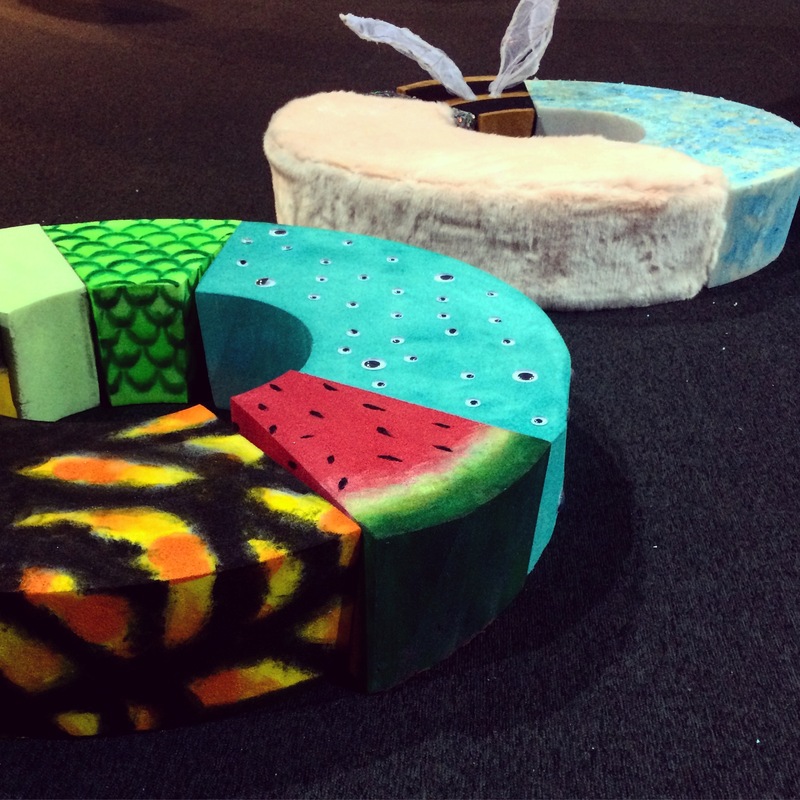 You can read more about our design process from our Applied Design page. A big part of our project was the dialog we had with patients and professionals. During our project, we visited different places to gather knowledge and insights related to our project, which significantly guided our work and especially the application design. In the beginning we attended a couple of fairs and had a meeting with Bayer to narrow down our pool of ideas. Later we visited a dermatologist, a wound care unit and a burn unit to find the right application for the dermcidin molecule. Once we had decided, mostly based on these visits, to focus on acne, we also made an acne survey, met a vlogger, a cosmetologist and a psychotherapist regarding the subject and interviewed several people about their experiences of acne. You can read more about dialog from our Dialog page. As a part of the project we made a full business plan and opened our whole entreprenourship journey to the world on our Entrepreneurship page. On that page we have also carefully thought through aspects such as consumer preferences and needs, business model and funding, launch plan, regulatory approval and scale-up. We got almost 200 answers for our survey about acne and acne products, which gave us valuable information on our potential customers. We have already done a lot of preliminary testing with our product. This includes spoilage and viscosity tests, and we even have a prototype consisting of hydrogel, preservatives and packaging, just waiting for dermcidin to be added and more tests to be conducted before applying for regulatory approval. 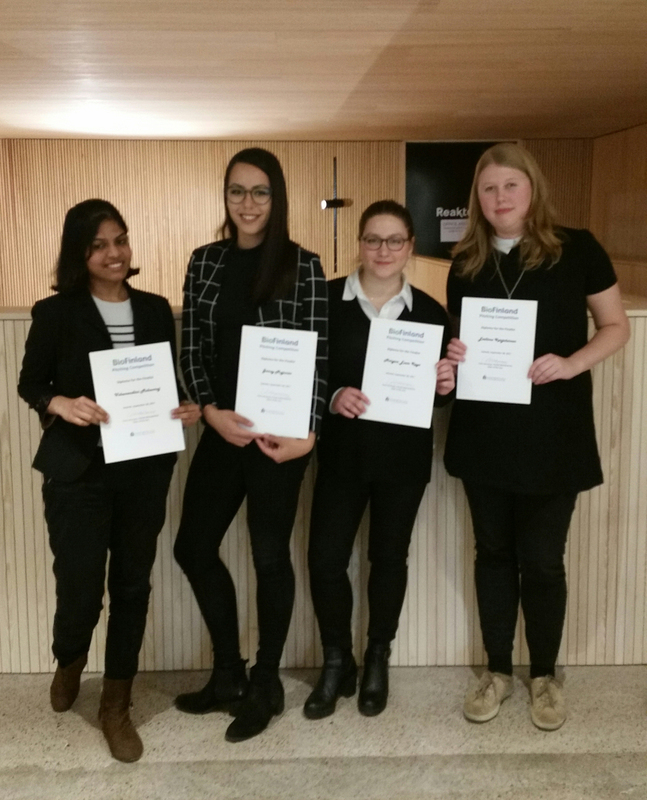 A part of our team attended a BioFinland Pitching Competition to present our product Porifi. The fancy presenters can be seen in the picture below! 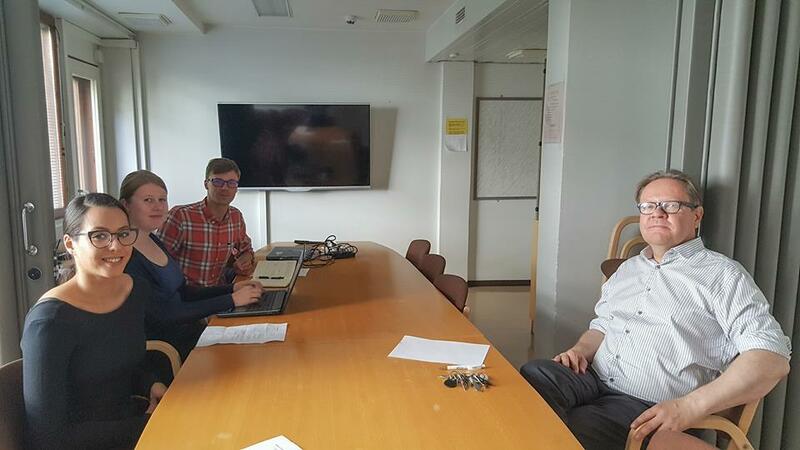 We believe that synthetic biology is currently at the state where educating people about it should be one of the main priorities. More often than not the people we talk to had no idea of the concept and had never even heard of iGEM. Therefore, we for example gave a lecture and a modeling related workshop to the Finnish International Biology Olympiad team, presented our project and iGEM at University of Turku, took part in organising EuropaBio's European Biotech week and played with kids in the Finnish Science Centre Heureka while teaching them about synthetic biology with huge biobricks made out of foam. The details of our educational activities can be found from the Education page. In order to reach even more people we attended a synthetic biology-related association meetings and organised a Sweat challenge in order to educate other iGEMers about the positive effects of sweating and to encourage them to leave the lab for a while and exercise. On top of contacting the newspapers and magazines, we were very active in social media, especially on Facebook. You can read more from our Media page. Schittek, B. (2012). The multiple facets of dermcidin in cell survival and host defense. Journal of innate immunity, 4(4), 349-360.